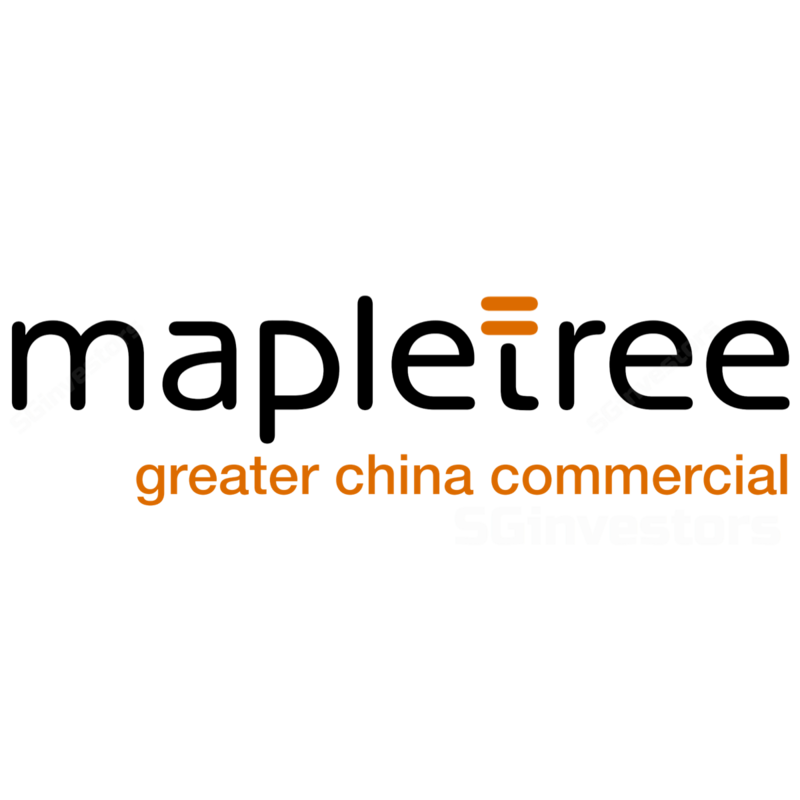 Mapletree Greater China Commercial Trust (MAGIC)’s 2Q/1HFY18 DPU of 1.868 Scts/3.714 Scts was in line with our expectations and consensus. The results were underpinned by robust performance at FW. We expect a more challenging operating environment at GW while SP is upbeat. We find MAGIC’s balance sheet healthy with gearing of 38.5% at end-2QFY3/18. We downgrade MAGIC from Add to Hold as its near-term performance could be limited. Our Target Price edges up to S$1.20 on stronger HK retail prospects in the longer term. MAGIC’s 2QFY3/18 DPU of 1.868 Scts, +5.8% yoy, was in line with expectations. 1HFY3/18 DPU of 3.714 Scts made up 50.6% of our full-year estimate. The improvement was driven by higher rents at Festival Walk (FW), lower accrued revenue for Gateway Plaza (GW) owing to uncertainty in VAT rate applicable in previous quarter and stronger HK$ vs. S$. This boosted revenue to S$88.1m. NPI margin weakened slightly to 80.5% on higher marketing cost at FW while portfolio occupancy dipped marginally to 98.2%. Festive Walk (FW) was fully occupied and enjoyed an 11% uplift in rentals on reversion in 1HFY18. This was helped by a 2.9% improvement in tenants’ sales in 2QFY18 even as shopper footfalls remained stable. FW has a remaining 7% of its leases to be re-contracted in 2HFY18 and another 18.2% in FY19. With improved consumer sentiment and retail sales in HK, we anticipate FW to enjoy positive rental performance for its upcoming renewals. 2QFY18 revenue for Gateway Plaza (GW) was up 18% yoy but fell 3.3% qoq as the positive rental reversion of 10% was partly moderated by a 3% pts drop in occupancy to 95.8%. Going forward, slower demand from foreign companies amid rising new supply in Beijing is expected to drag on rental outlook. GW has a remaining 26% of its leases due to be renewed in 2HFY18. We expect any rental growth to be anaemic from this property. Sandhill Plaza (SP) benefited from a 14% uplift in renewals YTD and increase in occupancy back to 100%. Outlook continues to be robust, underpinned by the rapidly growing domestic services sector. We expect SP to enjoy positive rental uplift for its leases expiring in 2HFY18 and FY19. In terms of capital management, gearing dipped slightly qoq to 38.5% as an Rmb105m onshore loan was repaid. Meanwhile, 76% of its cost of debt is fixed and average cost of debt stands at 2.71%. About 69% of its FY18 distribution income has been hedged, giving investors good earnings visibility. While MAGIC has decent debt headroom of S$480m (assuming gearing of 43%) to fund new purchases, the acquisition landscape remains competitive with tight cap rates. Our FY18-20 DPU estimates are intact but we tweak our longer term growth outlook to factor in stronger HK retail prospects and raise our DDM-based TP a tad to S$1.20. The share price is trading at an all-time high and offers c.6.2% FY18 DPU yield. With limited acquisition prospects in the near term and moderate organic rental growth outlook, we think near term outperformance may be limited. So, we downgrade MAGIC to Hold. Upside risk is stronger than expected rental growth trend and new accretive acquisitions.